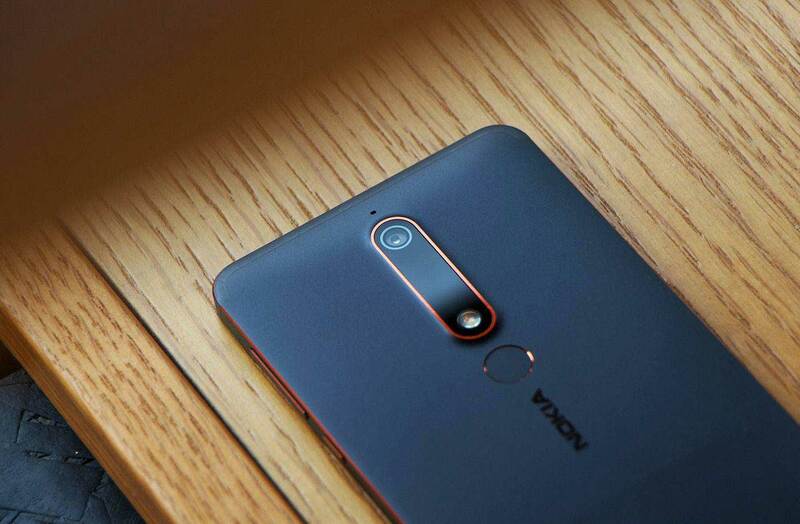 New Second Generation Nokia 6 no full screen, but very "Nokia"
last year, approx same month Nokia which has a new owner HMD Global, Released Nokia 6. The audience Loved the revival of their favorite Classic brand “Nokia” that once gave us countless memories but lost its way. 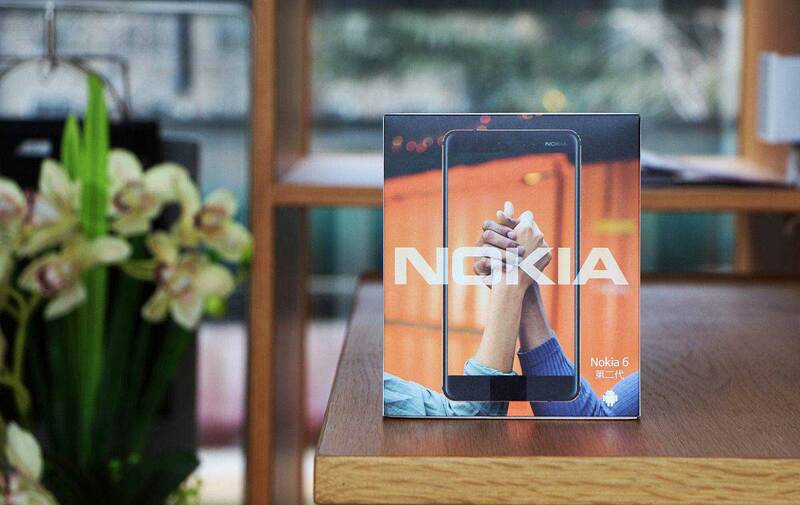 With the huge appeal of the Nokia brand, Nokia 6 broke millions in online booking in China. Looking back now, Nokia 6 was a average product, but for a startup like HMD, getting the first step with the Nokia handset brand is enough to envy many peers. In the following year, HMD released up to 11 models, including Nokia 7, Nokia 8, replica 3310 and so on. 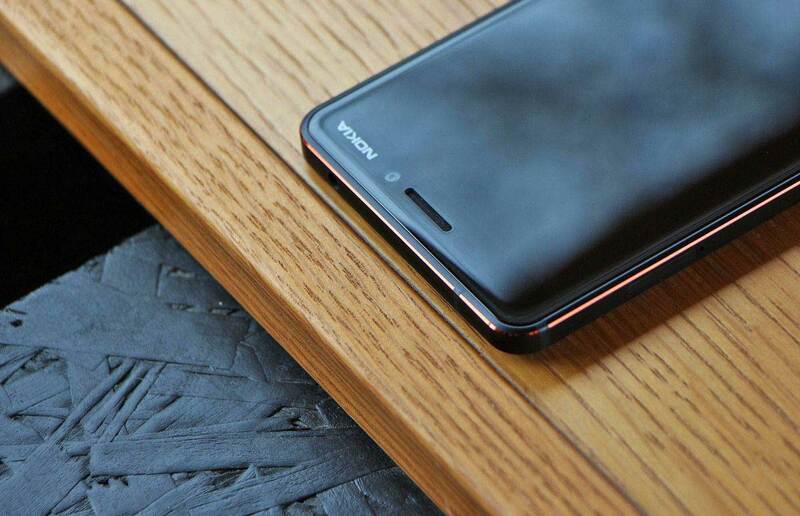 A year after the release of Nokia 6, the HMD brought its upgraded product, the new Nokia 6 (hereafter we call “the new Second Generation Nokia 6”). Let’s take a look. 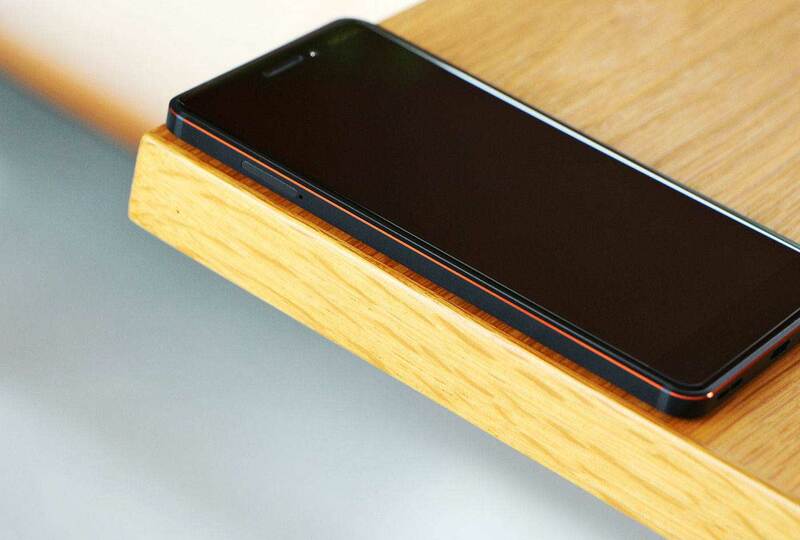 From the appearance point of view, the new Nokia 6 second generation follows the Nokia 6 first generation style, its a all-metal body design, the frame part adds a little arc, and it has two color anodized metal. It is made of black anodized metal, both sides of the frame and the keys are metal, as well as the rear camera and fingerprinted metal ring, there is second anodization of gold (darker, copper) was performed. It uses the old 5.5-inch 16: 9 screen. As a 2018 smartphone, which is still using the “old” 16: 9 raises lots of questions in mind like, what nokia is thinking about the competition. why the new Nokia 6 do not have 18: 9 full screen? Last year or last generation of Nokia 6, the performance was not that great because of Snapdragon 430 but the new generation Nokia 6 is equipped with more powerful and battery friendly Snapdragon 630. Snapdragon 630 is Qualcomm recently launched a midrange positioning SoC, is a very good reputation. Going in details,Samsung 630 uses 8 low-power Cortex-A53, of which four highest frequency 2.2GHz, four highest frequency 1.8GHz. Under GPU section, the Snapdragon 630 is using the Adreno 508, the Snapdragon 630 has also been enhanced at the ISP and DSP and added support for LPDDR4 (including LPDDR4X). Importantly, the Snapdragon 630 still follows the 14nm FinFET process on the Snapdragon 625,626 and is the same as higher-end SoCs such as the Snapdragon 660, 820, 821. With low-power design of the CPU, GPU architecture, Snapdragon 630 in the power and heat control is still very good, and Xiaolong 625,626 and similar. The new Nokia 6 battery capacity is 3000 mAh (support for 18W QC 3.0 fast charge), Battery capacity is not large, but with the help of the Snapdragon 630, lasting the normal day should be no problem. Due to the enhanced ISP, camera performance has also improved to some extent. the new Nokia 6 camera module which is unchanged (front 8 million, rear 16 million, single pixel 1 micron). The new Nokia 6 comes with the latest Android OS “Oreo (version 8.0)” and it is just close to stock version of Android 8.0. Due to the system that’s close to the native Android, the new security patches and updates will be pushed earlier. 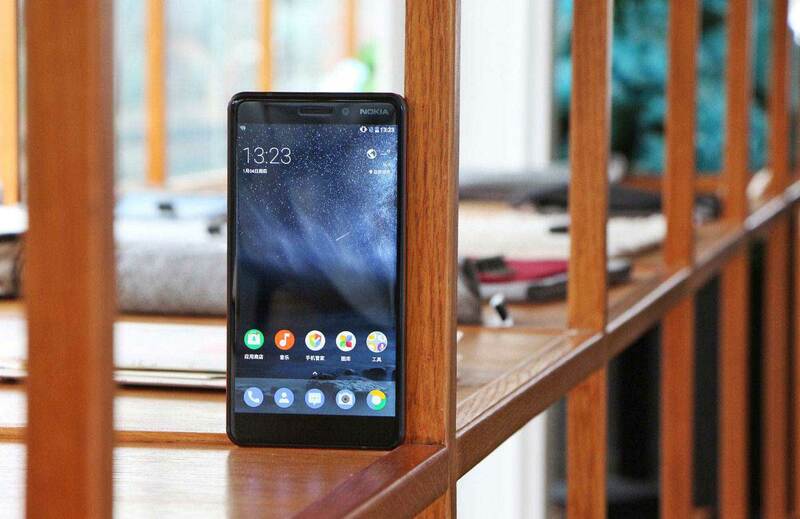 HMD also said that all listed Nokia Android phones will receive Android 8.0 system updates this month, including the first generation Nokia 6 released a year ago and Nokia 7 released in the second half of last year, which is also the leading industry. The new Nokia 6 is a somewhat is a flop product. Although the HMD itself acknowledged that the full screen is the industry trend, but in the first 2018 new machine, HMD did not chase this trend, but choose the durability, Some of the “old” terms of quality are at a higher priority. Nokia 6 might not be becoming a trend in midranger for the year 2018, but is a durable phone by Nokia. This Smartphone is for nokia lover and if you love nokia than you can buy but my recommendation is wait for redmi note 5. How do the Vivo in-display fingerprint sensor Works ?